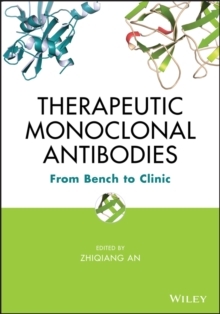 70-chapter authoritative reference that covers therapeutic monoclonal antibody discovery, development, and clinical applications while incorporating principles, experimental data, and methodologies. First book to address the discovery and development of antibody therapeutics in their entirety. Most chapters contain experimental data to illustrate the principles described in them.